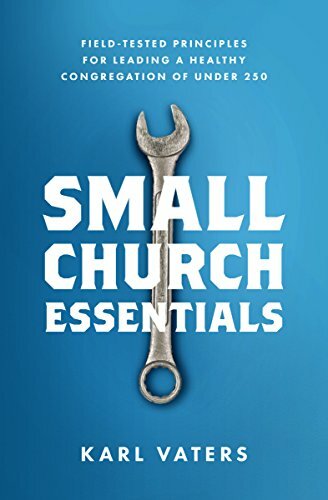 Pastoring a small church is not a penalty for doing something wrong. It's a specialty – and it's worth doing well. Small congregations are the backbone of the church. Over 90 percent of churches are under 200 people. As many as half of all Christians attend a small congregation.